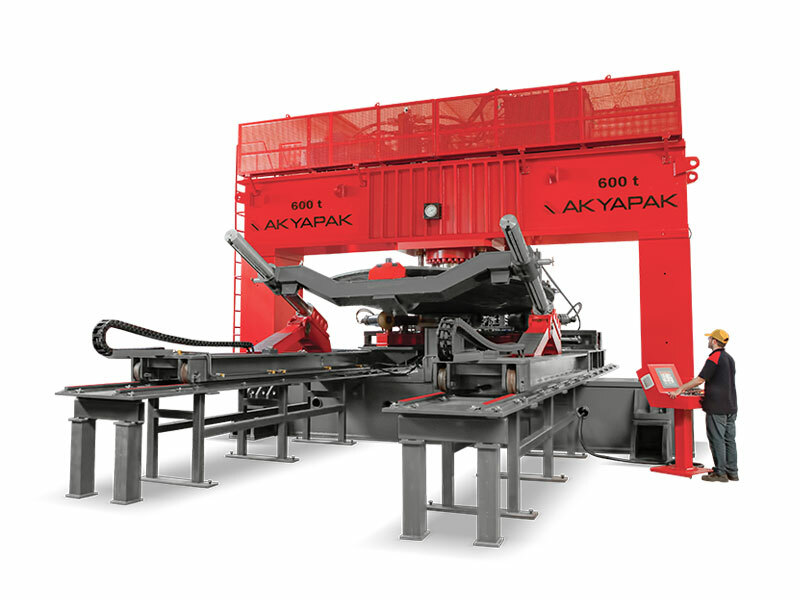 Akyapak manufactures 4 rolls hydraulic plate bending machines with capacity in thickness from 2 mm to 200 mm and in width from 500 mm to 12000 mm..
As well as being reliable, AHS increases productivity with its high speed rolling ability and it overcomes the most challenging bends thanks to its ease of use. 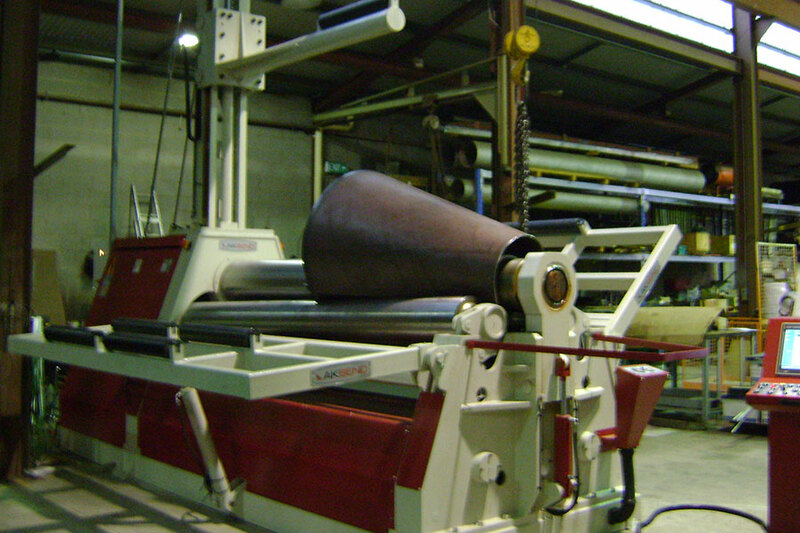 Since the plate is pinched during rolling, skidding and slipping of materials are prevented. Thus, more. 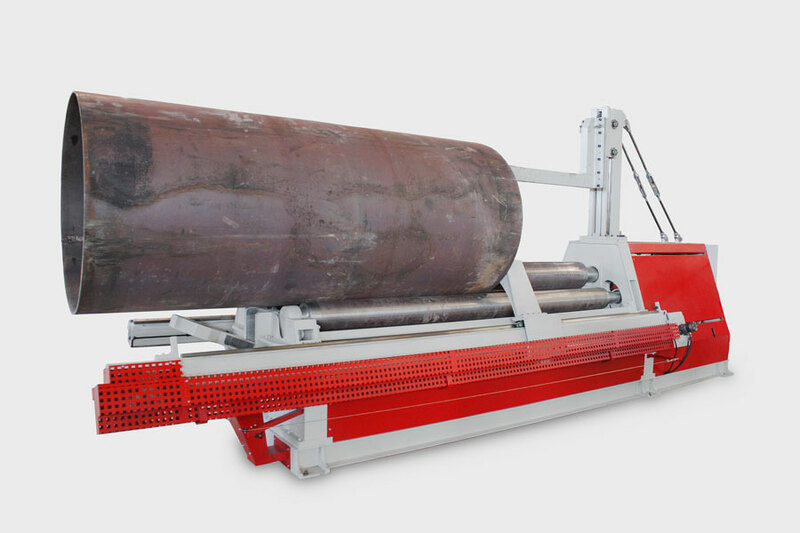 In AHS 4-Roll Machines, it is possible to achieve a full cylinder at a single pass because the material can be pinched with the lower-roll during pre-bending and bending. 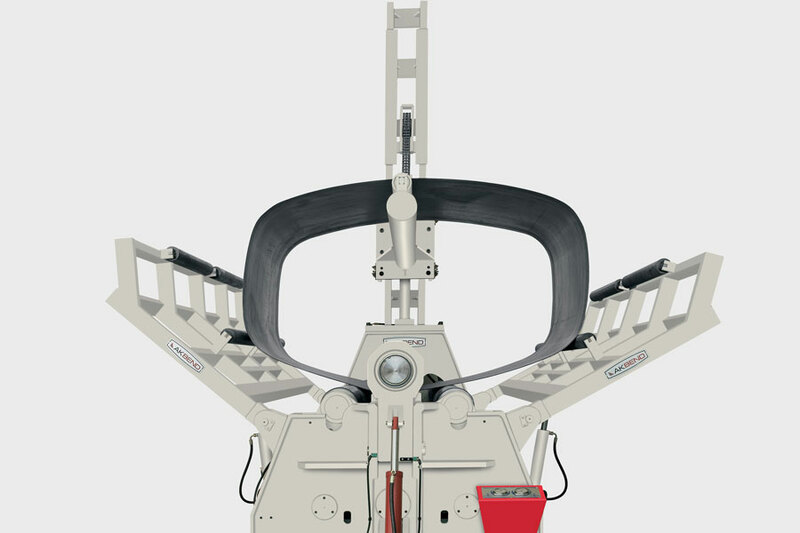 AHS model allows for precise pinching of the plate between upper and lower rolls, thus the. 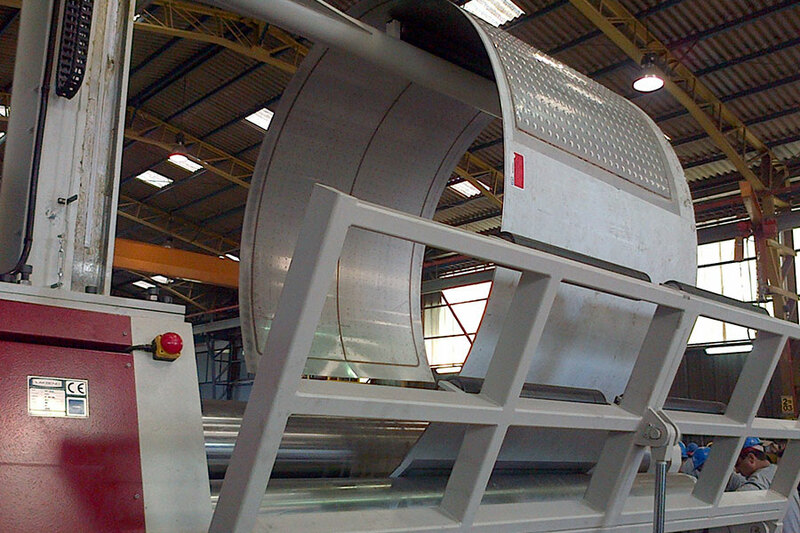 Akyapak offers special solutions for wind energy industry with AHS-RK Wind Tower Bending Line which it has developed. 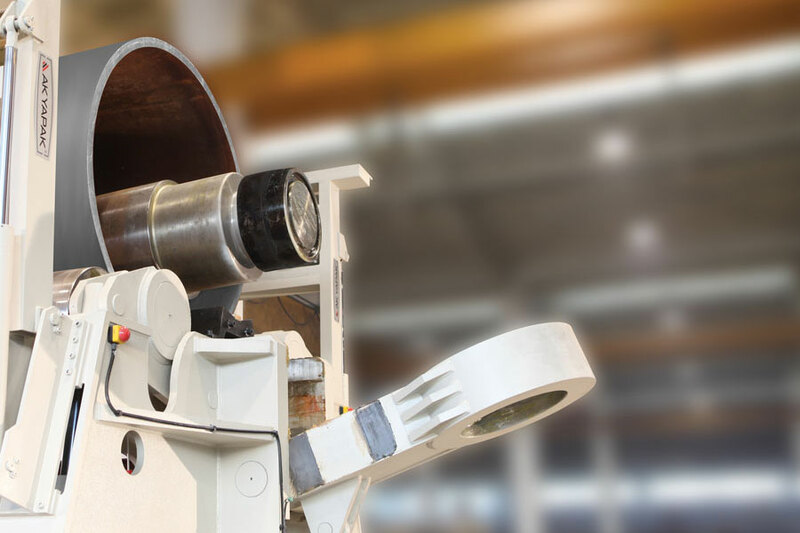 With its 55 years of experience and engineering and production expertise in many product groups, Akyapak is distinguished from its. 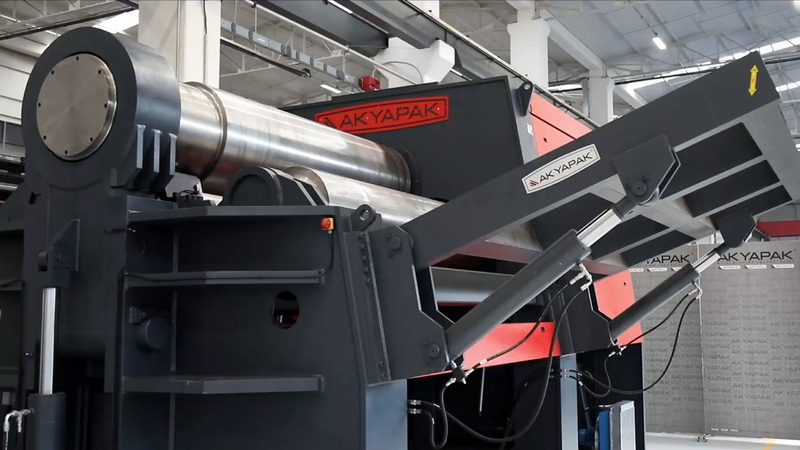 Akyapak designs the Wind Tower Bending Lines in an integrated way through the Welding Solutions it develops and produces. 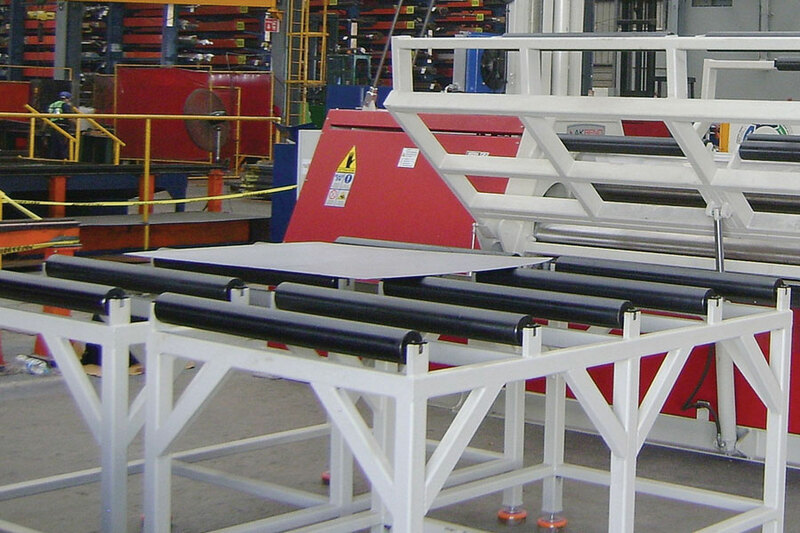 Akyapak Wind Tower Bending Lines that can be designed with Column-Boom systems and Rotators increases your productivity and. 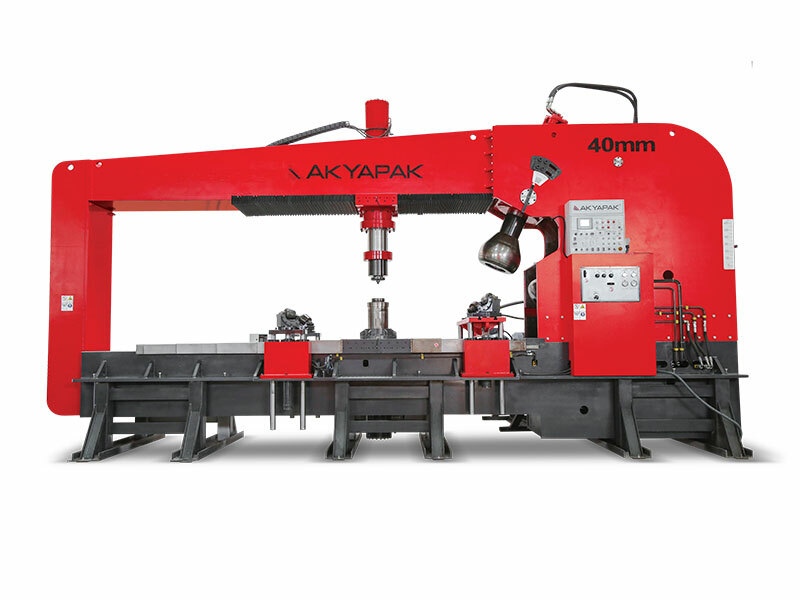 AHS-T Tank Bending Machine is designed with Akyapak’s 55 years of experience and engineering expertise. 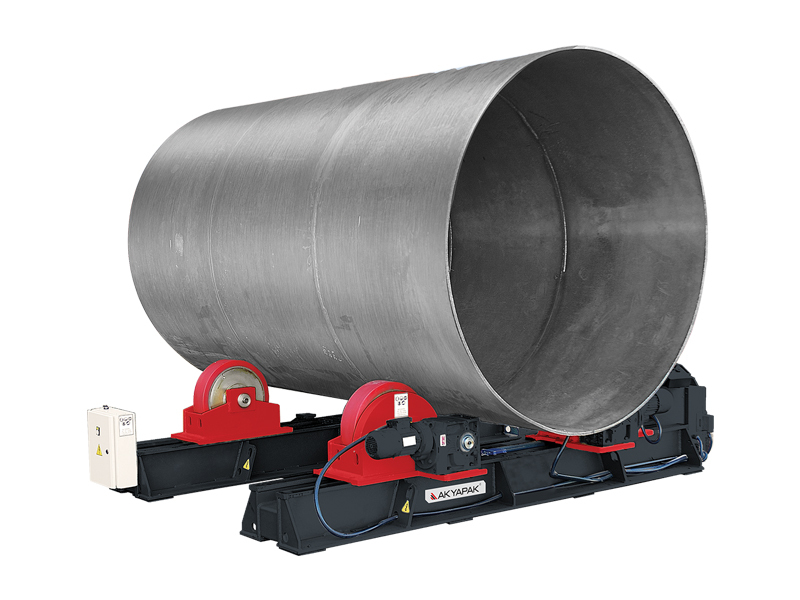 AHS-T easily performs the bending of tanks containing multi-radius at one pass. Akyapak, continuously improving technological infrastructure of the. 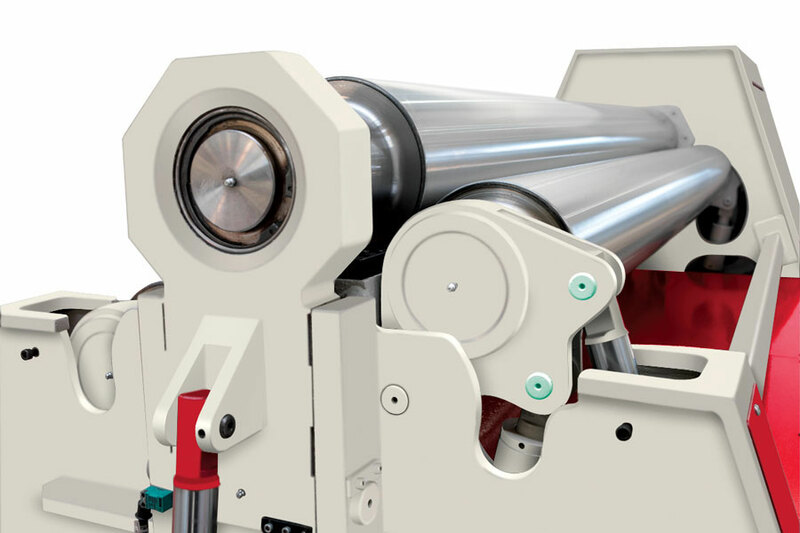 The diameters of rolls in AHS-T machine are small and supports are placed for preventing all the rolls from deflecting. 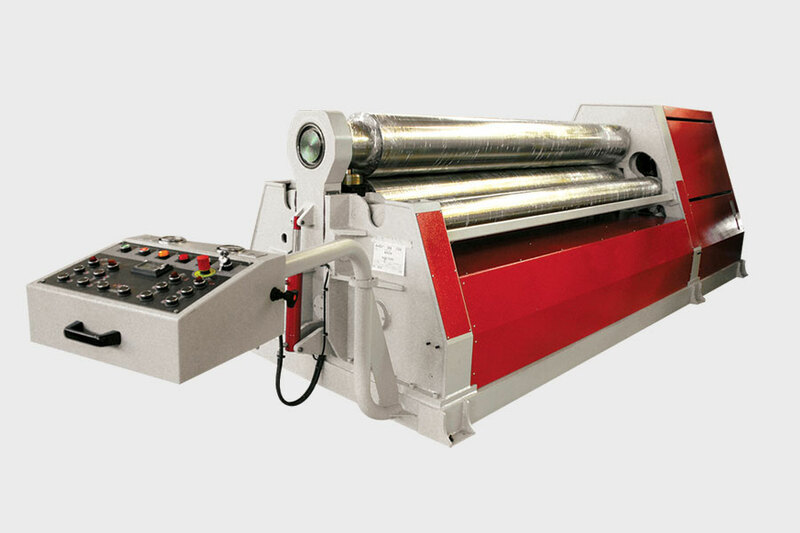 AHS-T which can produced in different dimensions for various applications reflects the expertise of Akyapak in “tailor-made” solutions. 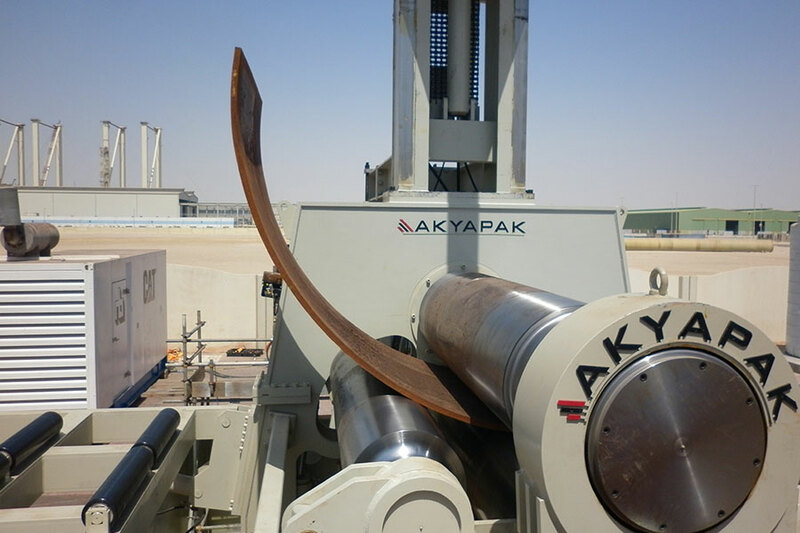 AHSPM being among the special solutions that Akyapak offers for the specific needs of the industry is designed to show high performance for long pipes with relatively narrow diameters. 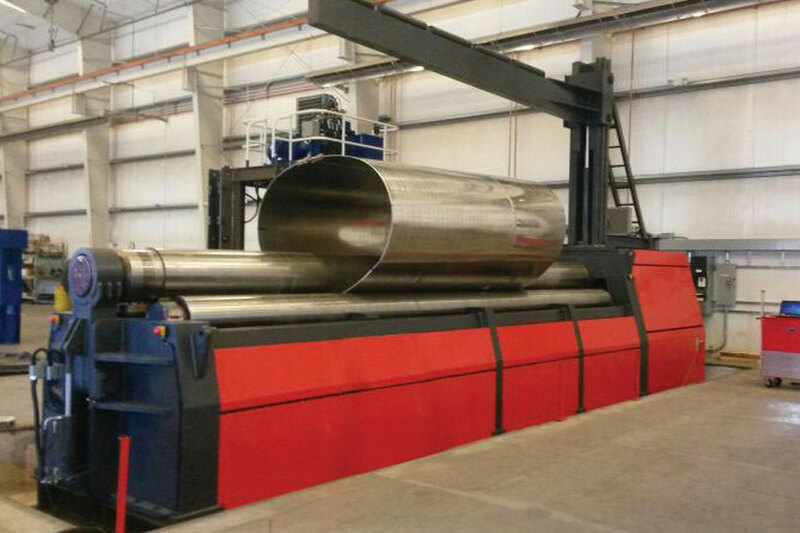 In AHS-PM model offering high productivity in pipe production, the upper roll is designed as pre-stressed in order to compensate deflections. 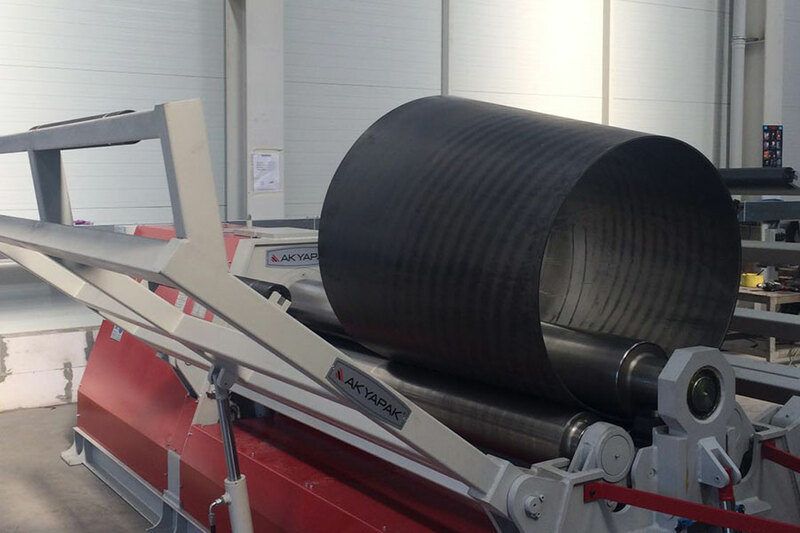 The upper roll can be changed very fast for various pipe diameters and thicknesses. 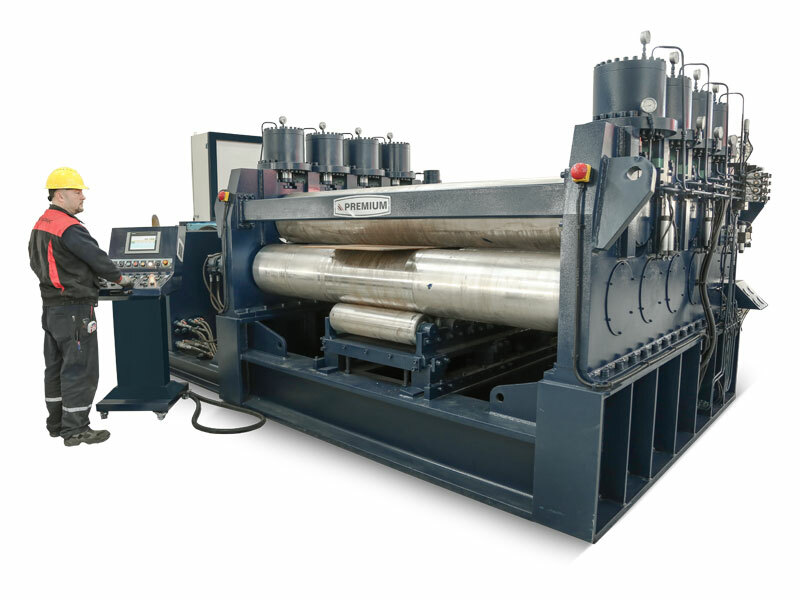 AHS-V Vertical Plate Rolling Machine is an ideal solution for bending in wide diameters or bending in a half-cylinder form. 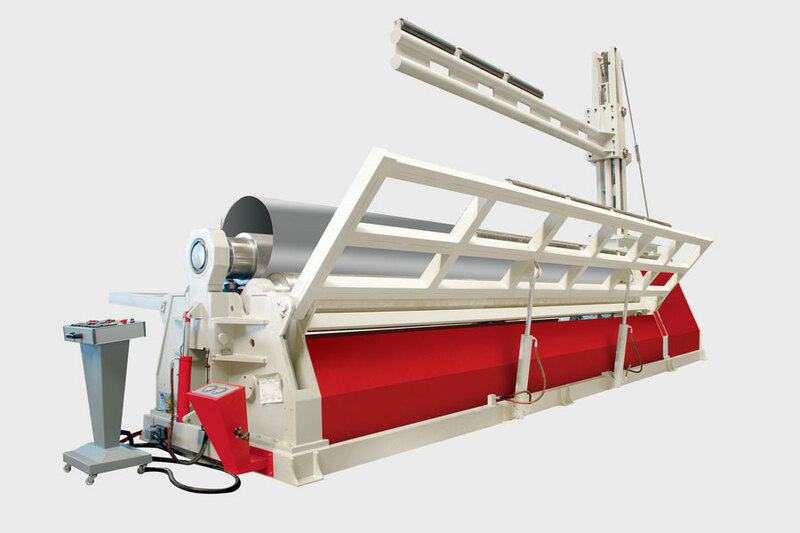 AHS-V which is another solution of Akyapak for the specific needs of the industry requires less space with its vertical feature. Please fill out the requested information and you will be contacted soon. 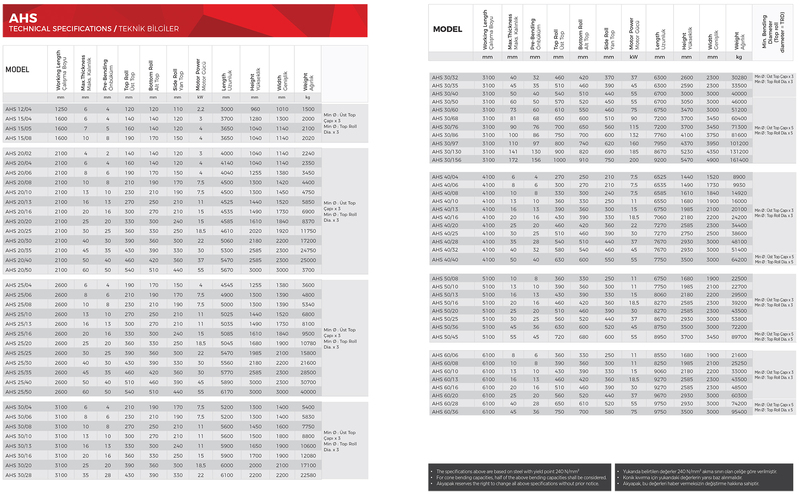 All product pictures existing in this catalog are representative and may not have exactly the same appearance and features with the machines to be produced later. 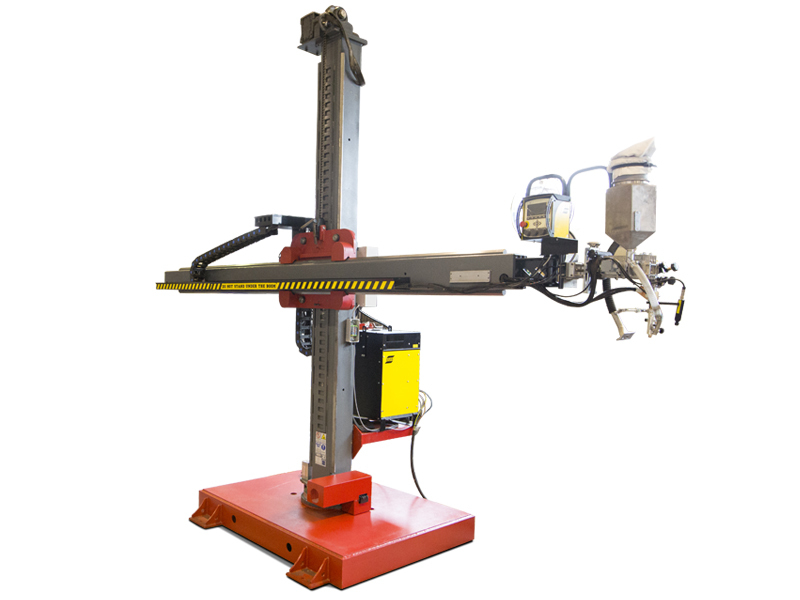 Machine appearances and features are subject to change without any prenotification.